Graham, Newton & McMahon, Inc.
Graham, Newton & McMahon, Inc. is a family owned and operated, independent insurance agency in Syracuse, NY. Since 1923, we have provided our customers with personalized care and customized insurance options for both family and business. 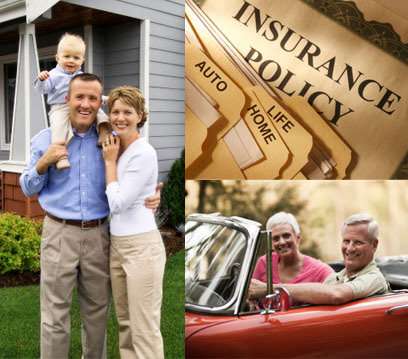 Plus, we represent a variety of regional and national insurance carriers in order to offer you the best overall protection. We know your time is valuable. That is why our expert staff is here to work directly with you to provide knowledgeable solutions and experienced support. No gimmicks, no pressure, and no automated phone services. Our staff will be there with you from the beginning. Call one of our caring professionals today at 315-474-4239. Copyright © 2019 Graham, Newton & McMahon, Inc., Syracuse, NY 13202. All rights reserved. Site designed by Avendim Media.